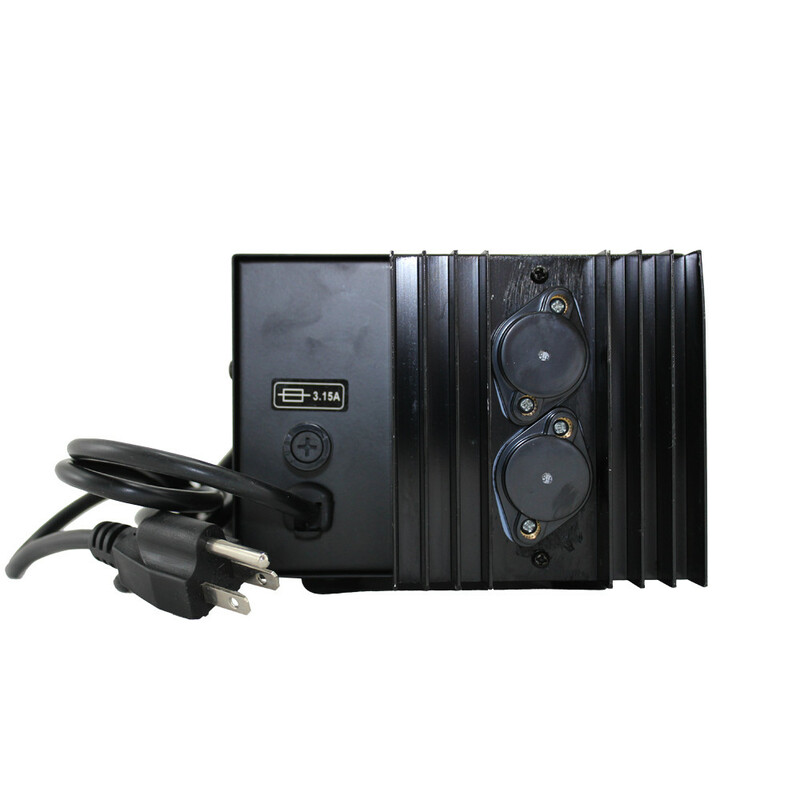 The CSI1862 is a rugged regulated linear power supply with 8.0 amps of peak current. 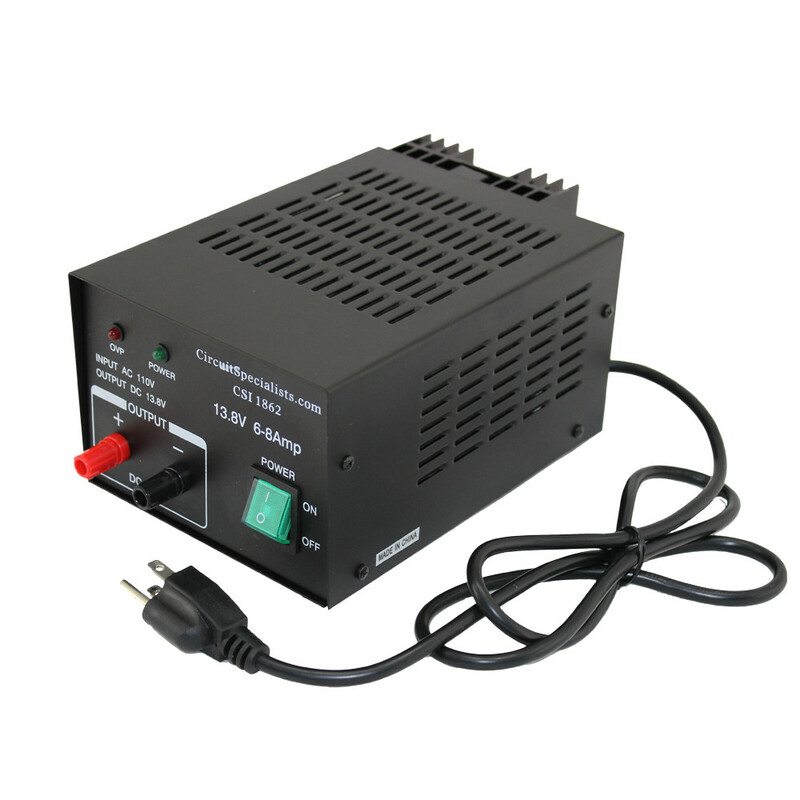 This rugged and durable 13.8 VDC regulated power supply is ideal for powering mobile electronics like transceivers, or high amp stepper motors or CNC machines that require 12 V power. This linear supply is very reliable and consistent with low ripple in its voltage. 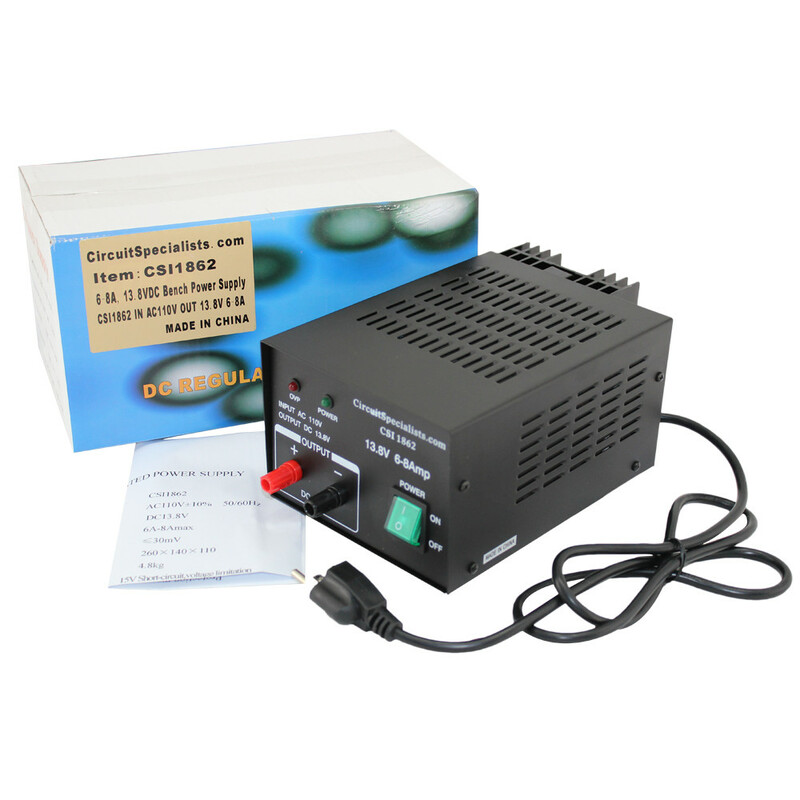 Output current is 6 a with a surge current of 8 amps available. 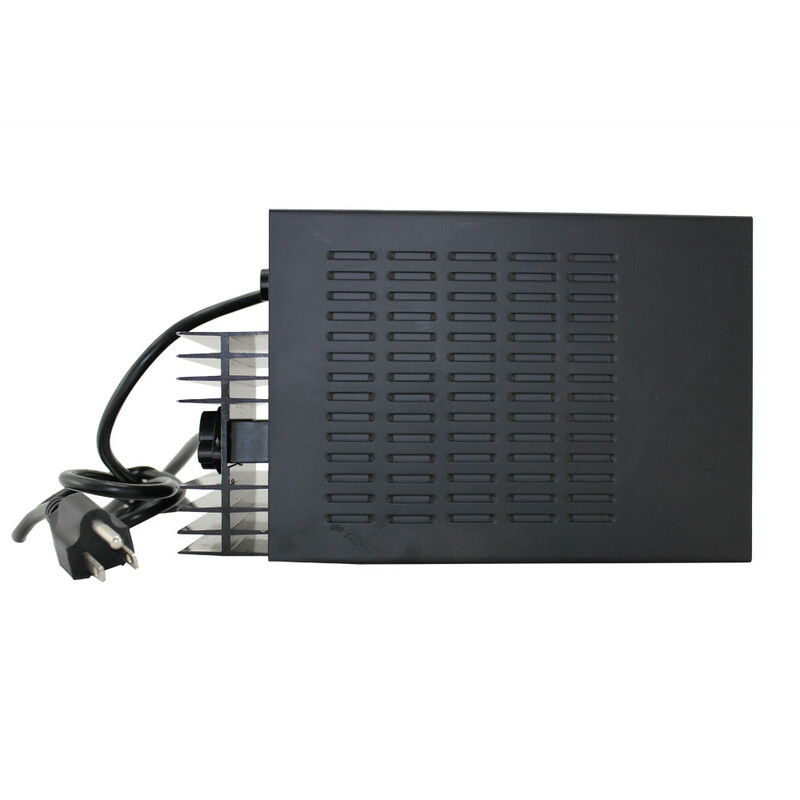 A hefty heat sink and ventilation are designed to dissipate heat effectively. This unit many hobbyist applications. Its afforbale price, good linear design and heavy transformer make this ideal for many 12V power applications. 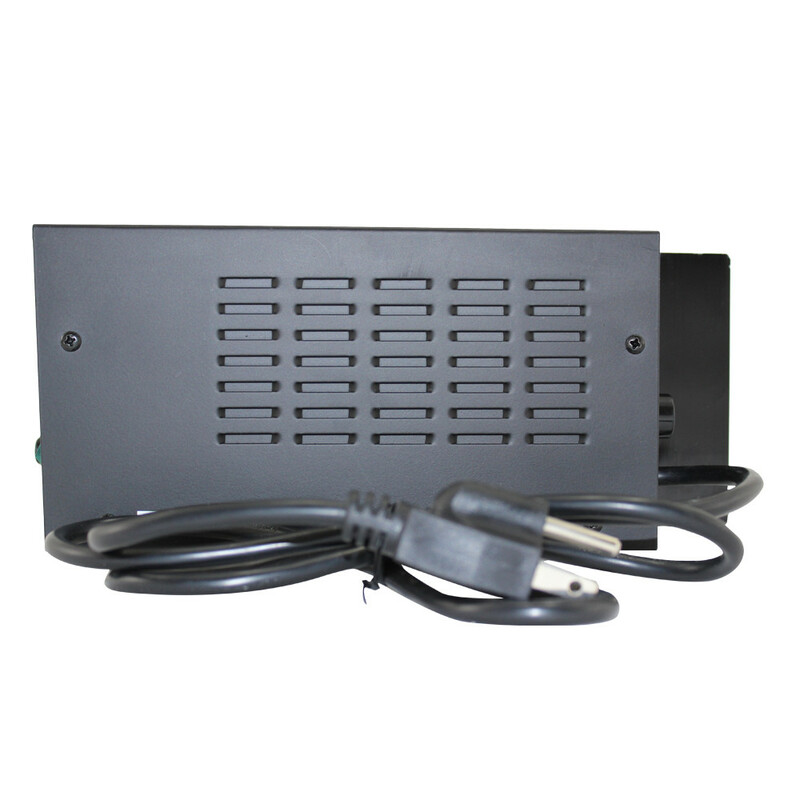 Dimensions: 10.0" x 5.5" x 4.5"
These power supplies are rated using typical use parameters. They are robust and ratings are not overstated, however, continuous use at peak load rating will often result in transformer failure within a few days. 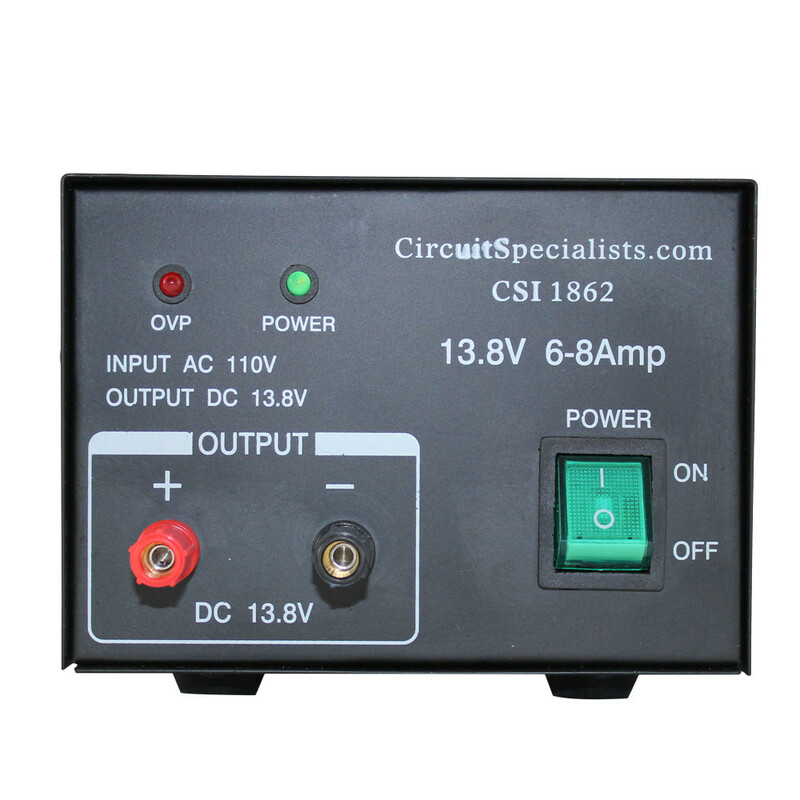 For more information, refer to the CSI1862 DC Power Supply Spec Sheet.